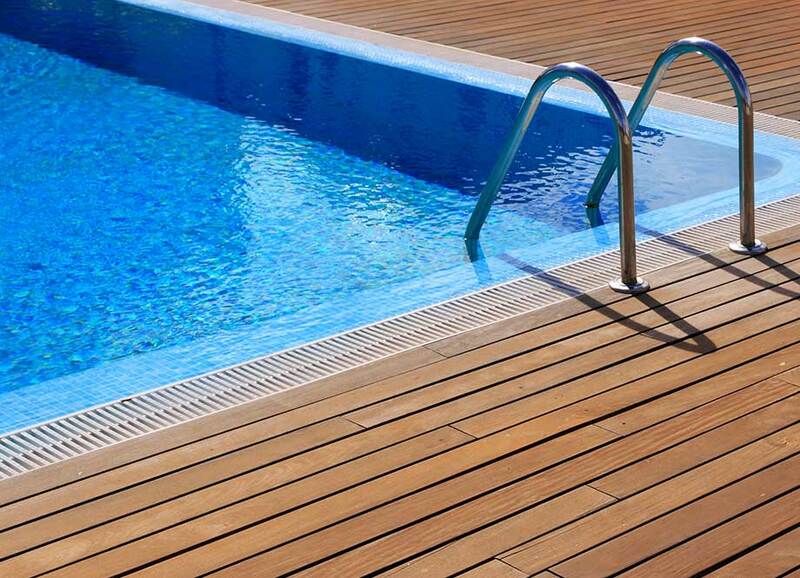 Operating for more than three decades, Aquatics by Armando helps set the bar for training in the swimming pool industry. Our technicians are trained to meet the standards set by manufacturers and the standards we set for service. 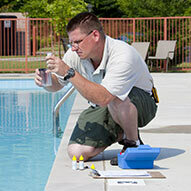 This combination sets us apart and is what helps ensure customers are happy with our work and their pool. It is important that you know our company is a member of The National Recreation and Park Association, As well, the company is licensed and insured. While all of our partners and our technicians are certified.